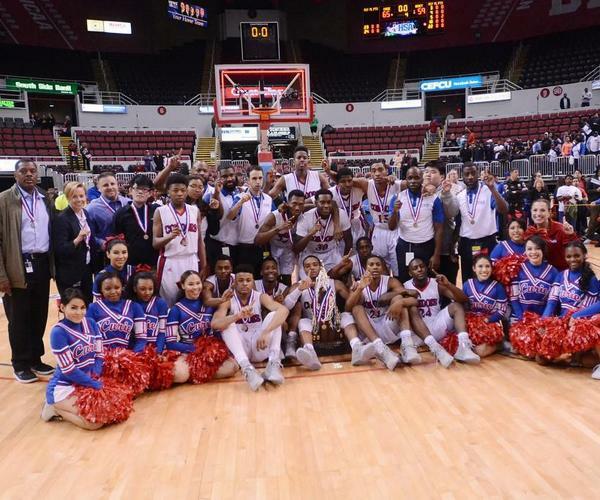 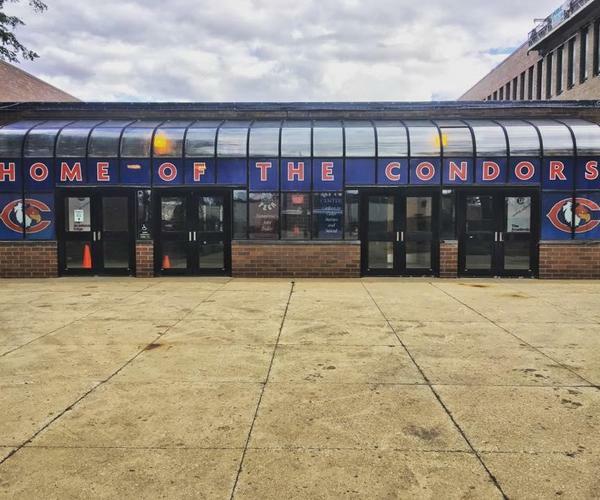 Welcome to Curie High School, home of the Condors! 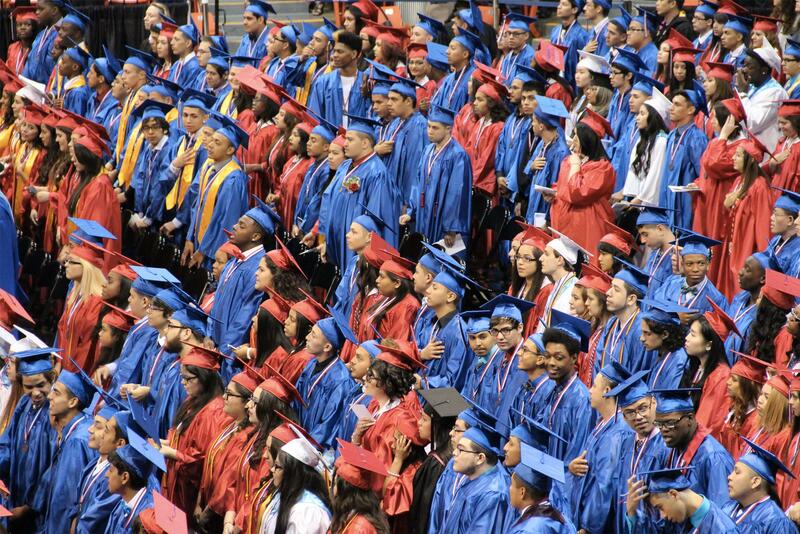 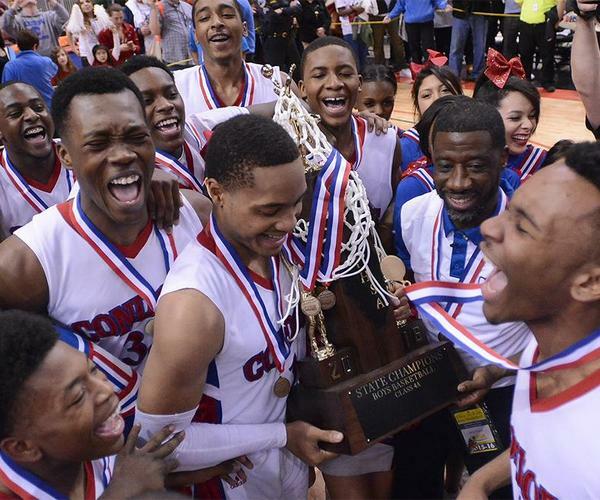 We believe Curie is the most exciting high school in Chicago! 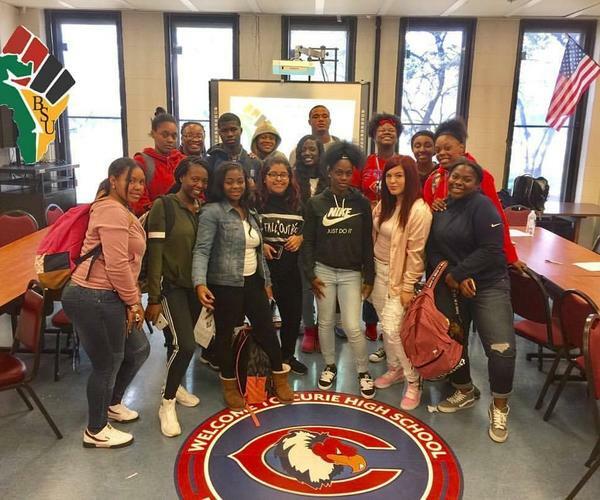 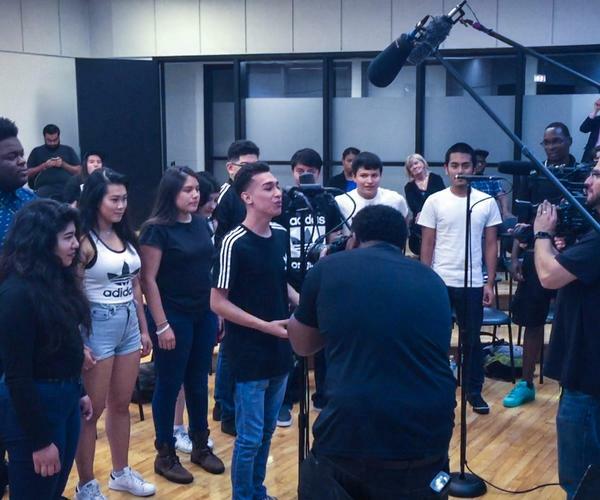 We offer a diverse range of academic programs that develop the potential of every unique student we serve and put them on the path to post-secondary success. 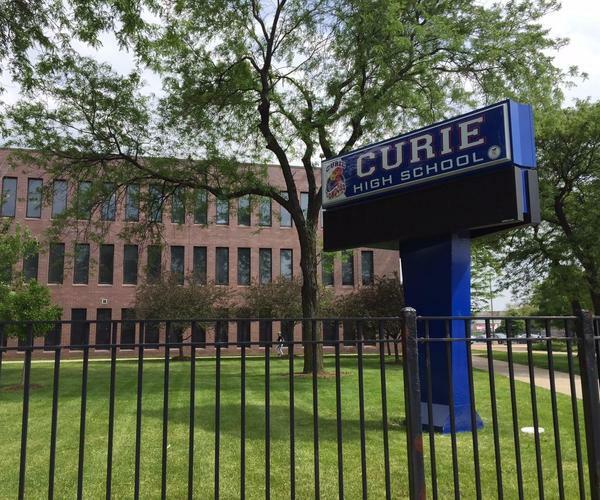 Curie is known for its excellence in alumni college success as well as in athletics and extracurricular clubs. 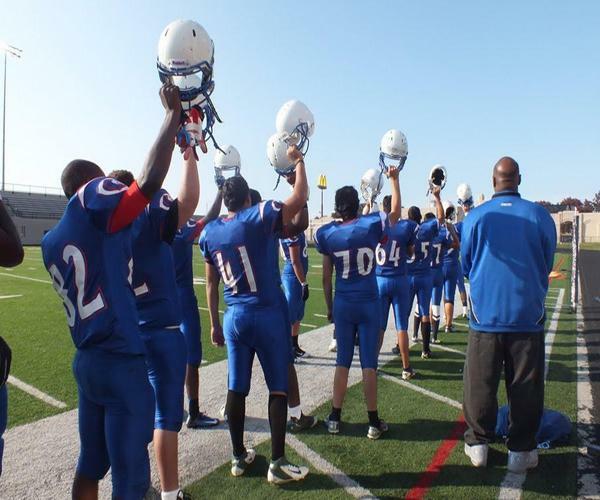 No matter where Condors go or what they strive to do, they always soar!